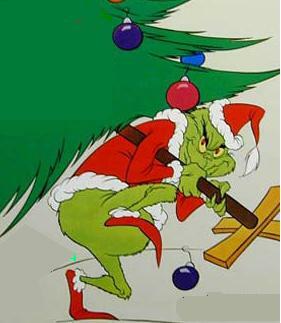 If I had to pick one Christmas special that sums up what I consider the “true meaning of Christmas”, it would be Dr. Seuss’ How the Grinch Stole Christmas. I still haven’t taught myself to use Campaign Cartographer 3, but I really enjoy ProFantasy’s monthly special maps. Check out the December Annual issue for 1930s travel guide-style maps. We celebrated the third day of our four-day weekend by watching a number of shows on Netflix. The best of these were from across the water: Grabbers (an Irish film in the tradition of Tremors and Shawn Of The Dead), and the first episode of Miss Fisher’s Murder Mysteries. These were both great fun. Grabbers, in particular, deserves to have wider recognition. 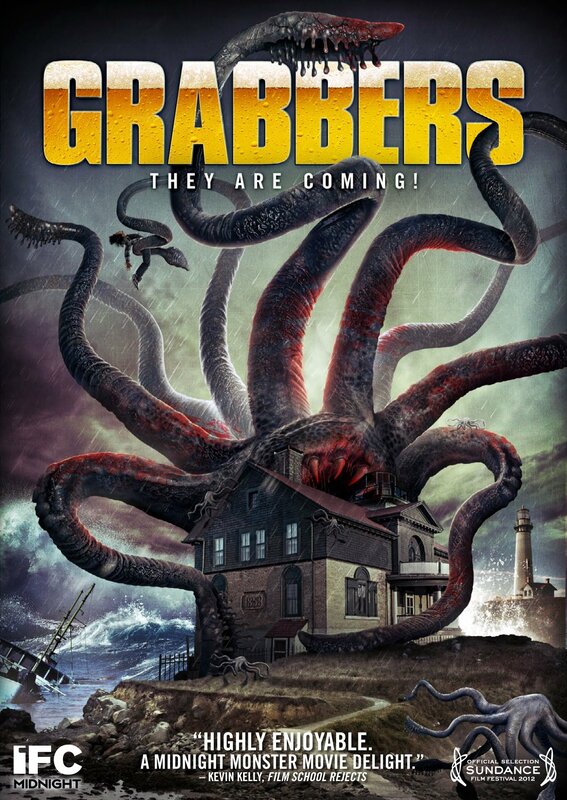 As much as I enjoy the work of Simon Pegg, Grabbers was much more fun than The World’s End. As for Miss Fisher, it reminds me a great deal of another mystery genre import, The No. 1 Ladies’ Detective Agency. I wish they had made more episodes of that. It was a delightful show, and quite likely the first time I had ever seen Africa being portrayed as a place where people could actually live and be happy. Would a “minimum wage” be necessary in a libertarian society? No, it wouldn’t. But we do not live in a libertarian society. We live in a society where corporate interests are capable of distorting the market at the expense of human beings who wish to support themselves by earning an honest living. 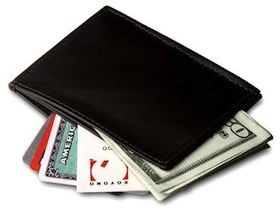 Many, many people have erroneous beliefs concerning a “minimum wage”. 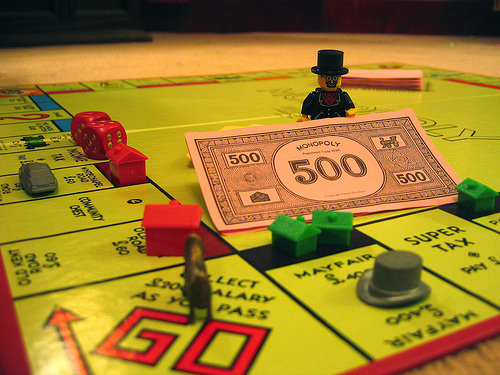 It is true that a higher minimum wage would raise the cost of some items — but only those items which are currently manufactured or provided by people who are currently being paid less-than-subsistence wages, and only as much as the cost of that labor contributes to the cost of those items or services. In reality, raising the minimum wage to a level that would actually permit a human being to survive through honest work would be a very small net loss to people who are currently paid more than the proposed “minimum wage” (whatever wage that may be), and a significant net gain to those those are currently being paid less than that amount. Yes, it is a transfer of wealth, but it is a countermeasure to the existing transfer of wealth that permits large corporations (not people, not small businesses — corporations, large ones) to use their economic power to artificially suppress wages. No, a “minimum wage” would not be necessary in a libertarian society, but while we work toward that goal, let’s make sure that people suffering under the current far-from-libertarian regime can trade their honest labor to support themselves. When we do have a libertarian society, and a minimum wage is a quaint historical curiosity, then we can (and should) get rid of it. Until then, we have much larger problems. Personally, I think the minimum wage should be raised to $15/hour. The theme for Cult Movie Night this month was 1995 Ice-T movies. It’s a very specific genre. The first movie was Keanu Reeves’ first foray into cyberpunk, Johnny Mnemonic, which starred Keanu Reeves, Dolph Lundgren, Dina Meyer, Ice-T, and Takeshi Kitano. Fun fact! This was Dolph Lundgren’s last theatrically released film role until The Expendables. Lundgren’s street preacher is actually one of the high points of the film. 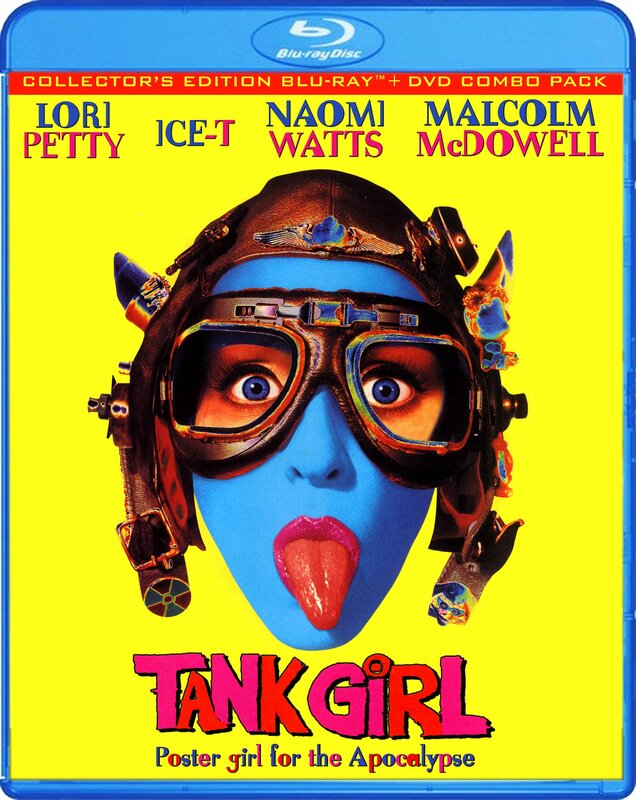 The second movie was Tank Girl, starring Lori Petty, Naomi Watts, Ice-T, and Malcolm McDowell. Ice-T got second billing in this, but I do not know why: Naomi Watts and Malcolm McDowell both had more substantial roles. I am glad that we watched Tank Girl last. Lori Petty was perfectly cast as Rebecca, and the whole movie was really fun. And Naomi Watts has really nice teeth! 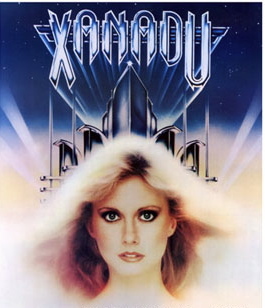 edit: Unfortunately, I made an error in the scheduling of this Cult Movie Night. The blu-ray special remastered “collector’s edition” of Tank Girl is released this coming Tuesday. So we watched the DVD version. Ah, well. edit: The Blu-ray has arrived! I’ve watched all of the special features. I love the Lori Petty interview. She seems so fun! The Rachel Talalay interview is really interesting, too. Tank Girl was ahead of its time in so many ways. Shout! Factory has awesome extras on almost all of their DVD and Blue-ray releases. It really is worth buying. Next month: a Patrick Swayze Christmas! 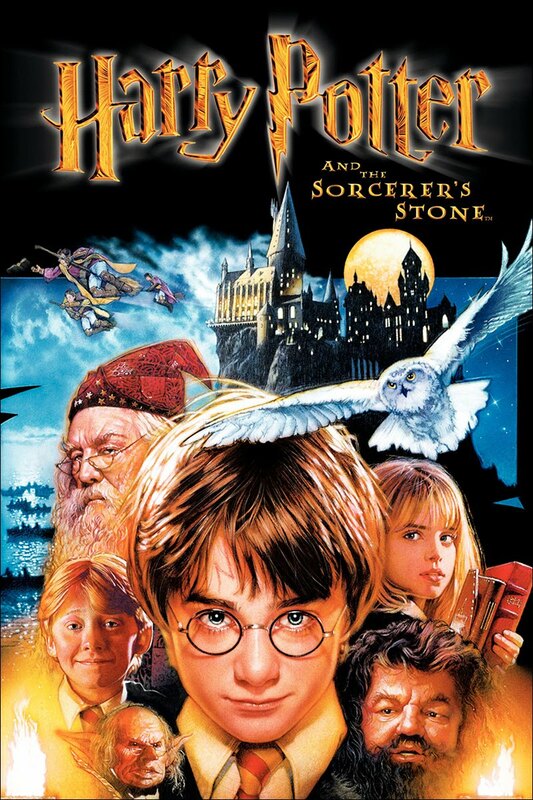 I liked the first Harry Potter book and the first Harry Potter movie. The whole setting is nonsensical, but it was fun to explore this wacky nonsense world, and Harry was a sympathetic underdog. I liked each successive book and movie less, as they became progressively less fun and more dreary, while remaining completely nonsensical, and while Harry became progressively less sympathetic. Dreary, nonsensical, and unsympathetic is not a recipe for a good movie (or book). My favorite character is Snape, of course. 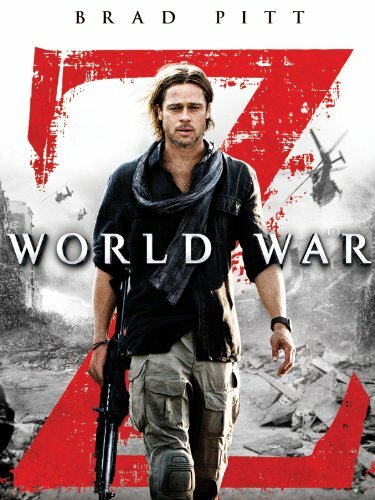 Just watched World War Z with Susan. It is not quite like any zombie movie I have ever seen. Sort of like Day Of The Dead meets DaVinci Code meets Outbreak. I enjoyed it, although from time to time we did shout at the screen when something was excessively stupid. For example, while sneaking through a medical facility and trying not to make noise, it seemed like the characters were going out of their way to step on broken glass, kick cans, bang their gear on metal cabinets, and just generally make as much noise as they possibly could. At any moment, I expected one of the characters to stumble into a huge stack of champagne glasses. We tried following up with Doomsday, which I quite like but which Susan has not yet seen, but we aren’t even in Scotland yet and Susan is falling asleep. So I guess that will have to wait for another evening.